Despite the club’s perilous position at the foot of the Premier League, David Moyes is on course to be the first Sunderland manager to complete a full season in charge since 2011. Six managers have taken charge since Steve Bruce was sacked in November that year, the former Manchester United defender the last man to complete a full season in charge. The appointment of ex-Everton, Manchester United and Real Sociedad boss Moyes was widely welcomed, with the Scot offering genuine hope that the managerial merry-go-round and years of struggle might be coming to an end. It hasn’t quite panned out that way so far, with the Black Cats six points adrift of safety with 11 games to play. However, with more than a quarter of the season still to be playe,d and with a recent history of great escapes, there remains hope that Sunderland can once again scrape over the line to safety. The turnaround needs to start this weekend with the visit of Burnley. The 2016-17 campaign has been a long, miserable slog, with just five league wins to date, with Moyes coming under fire from some quarters for his signings and tactics. 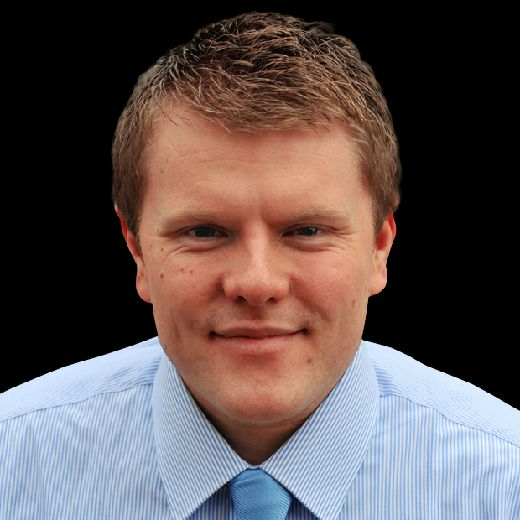 In his defence, the Scot was severely restricted in the January window due to the whopping £140million debt and financial fair play restrictions, while injuries have hit Sunderland hard with Victor Anichebe, Jan Kirchhoff and Lee Cattermole among the lengthy list to miss large chunks of the campaign. 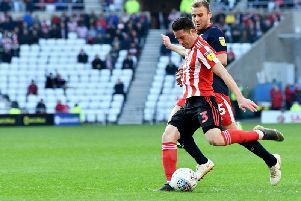 John O’Shea has become accustomed to the battle against the drop since arriving on Wearside six years ago, with Sunderland flirting dangerously with the drop for the past four seasons. And the 35-year-old is convinced that Moyes – who spent 11 years at Everton – can bring the stability in the long-term Sunderland have been craving. “Without a doubt, and I think that’s what he’s looking to do,” said O’Shea. “It can’t happen overnight. We have to be patient, we have to give him the support he needs. “Obviously, the position we’re in, we don’t want to be there, but the players know what the manager wants from us and it feels like we’re going in the right direction, regardless of league position. “Fingers crossed, we can get that stability as soon as possible. “You want to get away from the possibility of a relegation battle as quickly as you can, but also you’re aware that the Premier League is very competitive. In his role as captain, O’Shea says he feels a huge responsibility to lead on the pitch, but he but insists the team spirit remains strong at the club. “Without a doubt, but also it’s making sure the spirit in the dressing room is good,” he added. “The last few years when we’ve been able to stay up it’s been because the atmosphere in the dressing room has been positive. “We stuck together and we’ve been able to cope with difficult times and come through. “We’ve been able to deal with the pressure and put good runs together at vital times – and we’re going to need to be able to do it again this season. But, yeah, the biggest thing is the squad being together. “The manager has big decisions to make. “If the squad is fully fit he has to leave people out of the team and it’s making sure everyone realises it’s for the benefit of everyone and not just the individual – that’s the key to it. O’Shea won 15 major honours for Manchester United, including five league titles and the 2008 Champions League, before joining Sunderland. And he believes the pressure to perform is just as intense whether you are going for a title or scrapping to survive. “But then the satisfaction is just as rewarding when you achieve both. There’s a bit more fear to cope with when you’re fighting for survival.